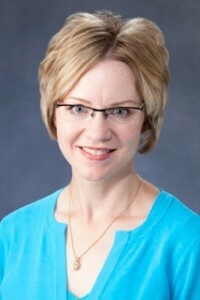 Dr. Banwart is an Associate Professor in the Communication Studies Department and directs the interdisciplinary Leadership Studies Minor at KU. She teaches undergraduate and graduate courses in leadership and communication as well as political communication. Her primary research focuses on political campaign communication and the influence of gender in political campaigns, with specific attention directed toward political advertising, campaign web sites, and mixed-gender debates. 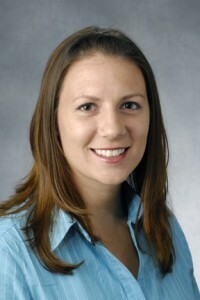 Alesia Woszidlo (Ph.D., University of Arizona) is an Associate Professor in the Department of Communication Studies at the University of Kansas. She is an interpersonal communication scholar whose specialty is family communication and mental health. Her research examines the family of origin and how it affects the communication patterns used in romantic and family relationships. Additionally, she actively researches the association between mental health issues (e.g., anxiety, depression, stress, and negative affectivity), communication processes (e.g., conflict management, coping strategies, social skills deficits) and relationship quality (e.g., satisfaction, commitment, divorce proneness). 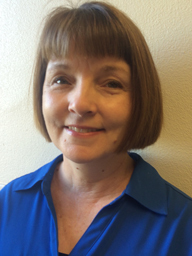 Lisa Brown is an administrative associate for the Institute for Leadership Studies and administrative program coordinator for the KWLI. She joined ILS in September 2016 after working 18 years in the African & African-American Studies Department at KU. 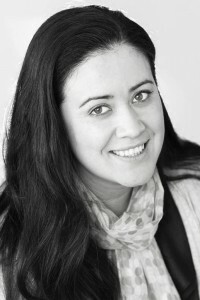 Astrid M. Villamil (PhD, University of Kansas) in Assistant Teaching Professor in the Department of Communication at the University of Missouri-Columbia. Before pursuing graduate studies Astrid worked for two years in her native Bogotá, Colombia as a communication specialist implementing training and development opportunities for employees in various corporate settings. Once in graduate school she focused her research agenda on communication processes surrounding diversity in organizations. Her dissertation examined identity negotiation processes among Hispanic professors in U.S. higher education institutions.